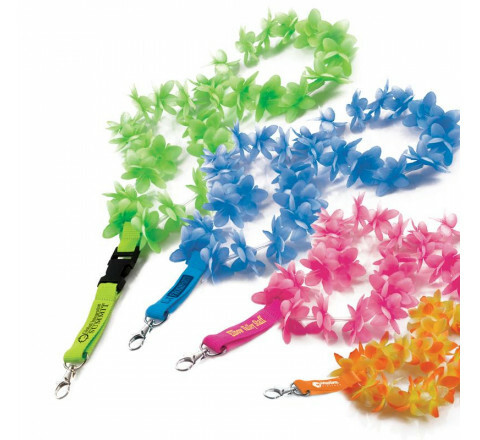 Custom imprinted promotional PVC, pre-printed, rule, eye glass lanyards at Stitchy Lizard in Toronto, Ontario & Montréal, Québec. 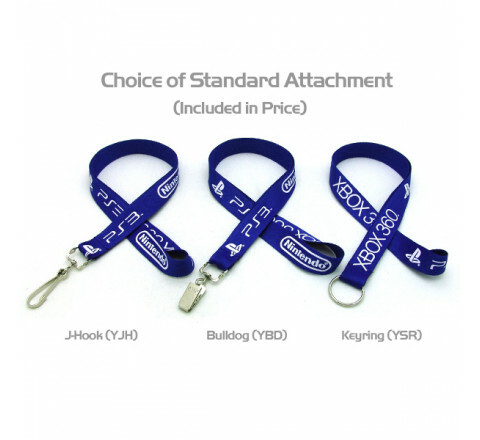 Canadian company Stitchy Lizard based in Toronto Ontario offers a wide range of custom screen printed and sublimated lanyards. 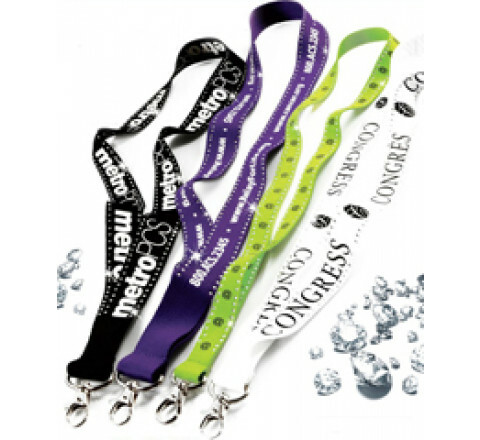 Some of the custom screen printed and sublimated lanyards we offer are eco-friendly, Organic, Cotton, Polyester Lanyards, Sublimated Lanyards, Speciality Lanyards, Wrist Bands, Shoe Laces, Clips, and Badge Holders. 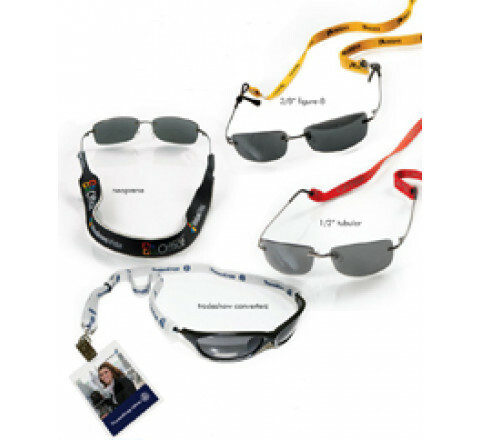 Our Selection of custom screen printed and sublimated lanyards and lanyard accessories are great for any party or corporate event. We are conveniently located in Toronto's new trendy Liberty Market building in the Liberty Village neighbourhood in Canada.